Rely on a REALTOR'S® expertise to get the job done right. than other licensed real estate agents. in the real estate industry in Lee County and beyond. Using a licensed REALTOR® can make the difference between a positive home buying experience and a negative one. Learn more about how to have a successful home buying and selling experience with this advice from our team of REALTORS®. 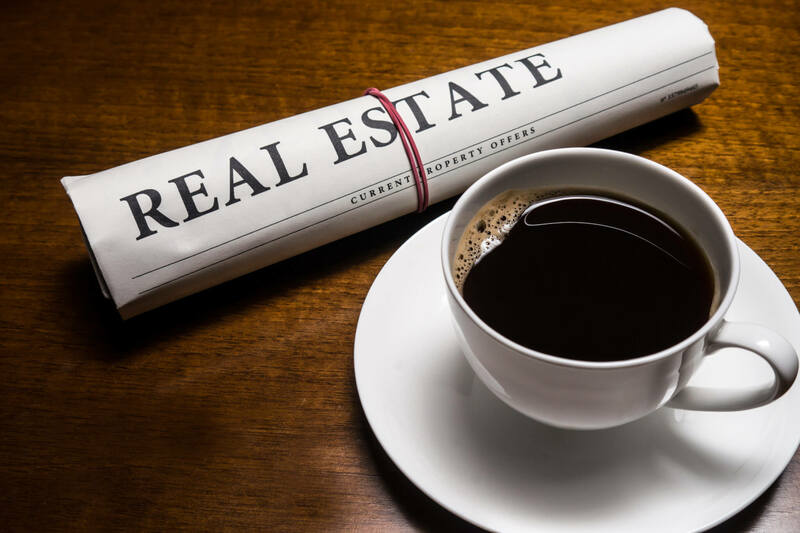 Stay up to date on the latest real estate news and trends with these articles, statistics, blogs and other informative resources. We are committed to act honestly and treat all parties fairly in every real estate transaction. Our code of ethics mandates that we live up to certain higher standards and expectations. REALTORS® work on our clients’ behalf to guide them toward home buying and selling success. 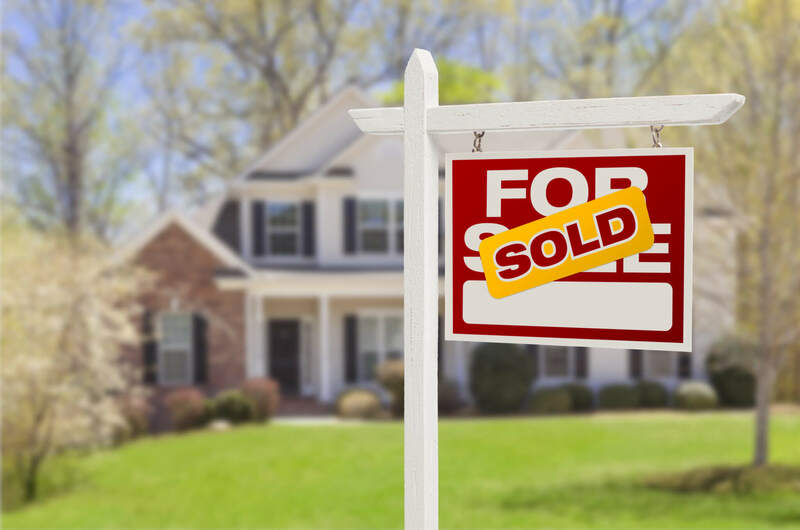 Buying and selling a home is likely one of the biggest financial decisions of one’s life—and that’s why you need a professional. In the world of real estate, REALTORS® represent the highest level of professionalism possible in the industry. Not only are REALTORS® experts in their field, but they also adhere to a strict code of ethics that require a higher degree of skill and intuition than is necessary to obtain a standard real estate license. 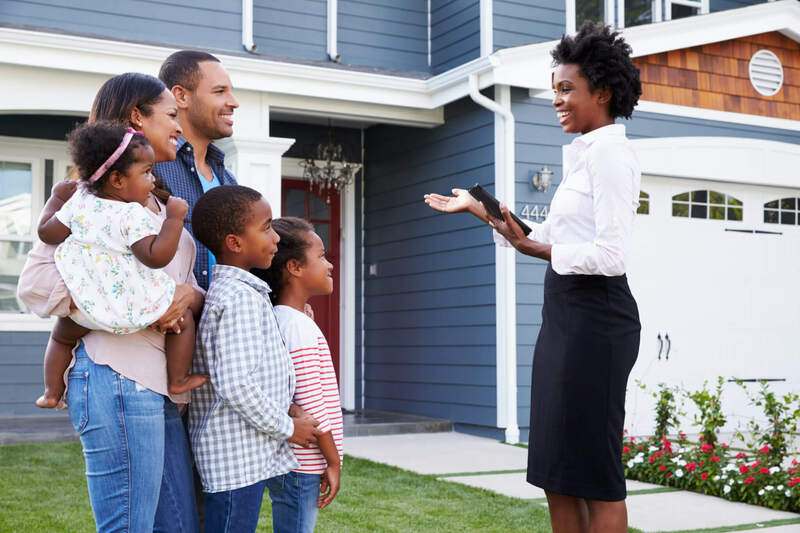 REALTORS® can help you navigate the sometimes complicated home buying and selling process so that your experience is not only stress-free, but so that you achieve the outcome you envisioned. We provide Residential Market Snapshots that are updated monthly to keep you up to date on the latest trends in Lee County. This service is provided in Partnership with the Alabama Center for Real Estate.